Norris Lake, TN - If your about to plan your Tennessee vacation to Norris Lake, be sure to check the weather for the month you decide to come down. 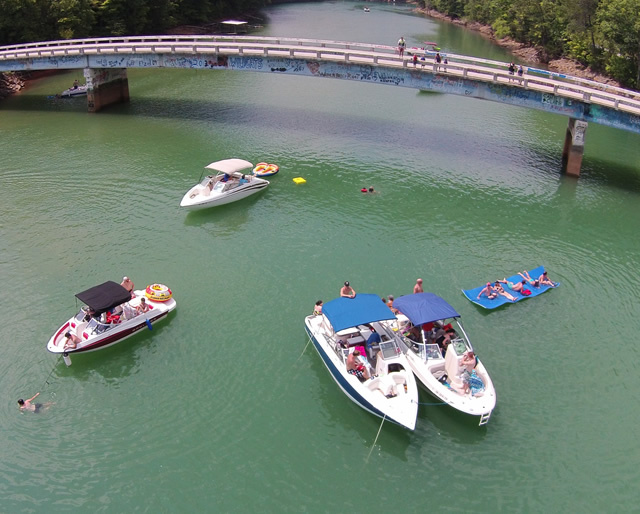 From the beginning of June through Labor Day, water elevations on Norris Lake are maintained as close to full pool of 1020 ft to support recreation. Water levels fall below the optimal water levels only when runoff and rain fall are insufficient to meet the system flow requirements. Keep track of water levels by clicking TVA . Also check out TVA' operating guide for Norris Lake. 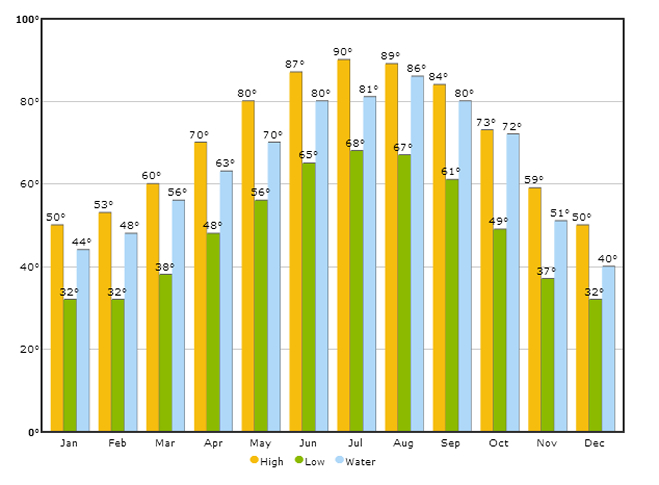 During the months of June through September, the water temperature can be as warm as 80° F.